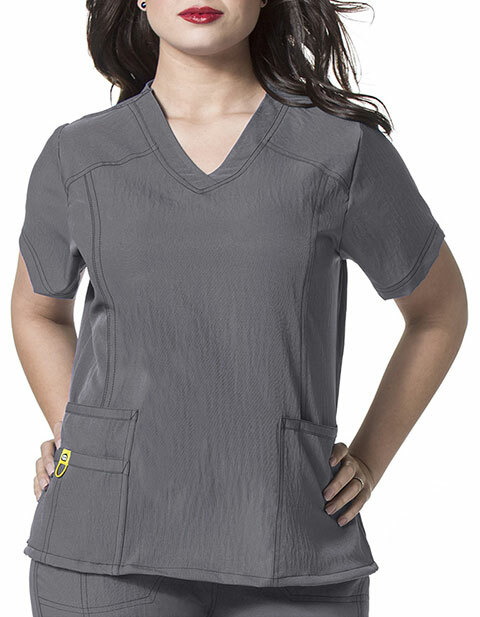 Look trendy without compromising on your professional look with Wink Scrubs curved V-Neck nurse scrub top. 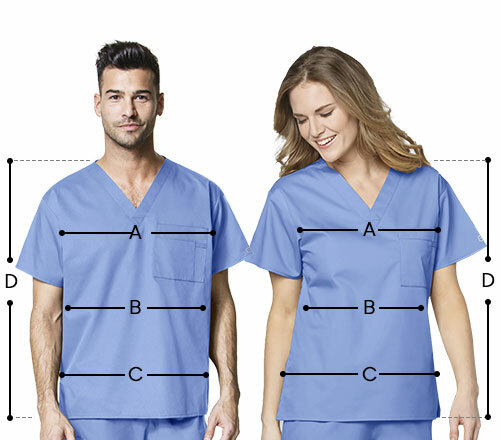 It comes with a curved V-neck style, princess seaming and vertical seaming at the back for a flattering silhouette. Moreover, signature Wink pocket with bungee and inner utility tape at front pocket ensures secure storage on the go.